Interview with a Vampire . . HD Wallpaper and background images in the Interview with a Vampire club tagged: interview with a vampire claudia vampire movie lestat louis rice. 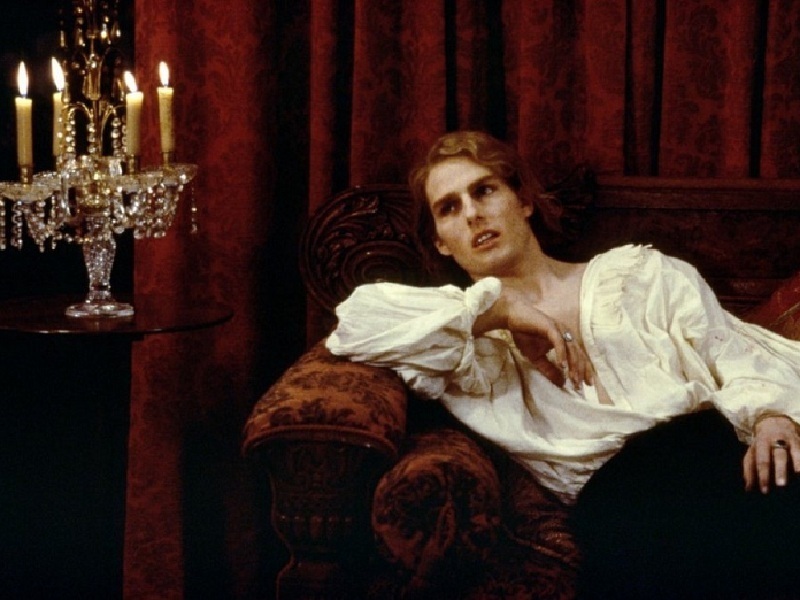 This Interview with a Vampire wallpaper might contain throne and drawing room.